Mario Charon was born in Santiago de Cuba. He started to dance while he was 6 years old as an amateur in Abolengo. Very soon he noticed that he can develop much further and that dance can become his profession. 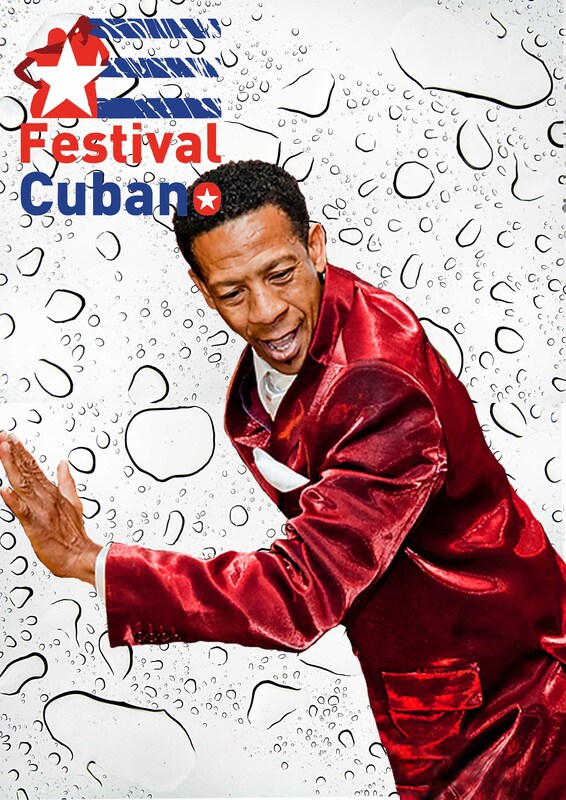 He decided to apply to Ballet Folklorico de Oriente, one of the most recognised dancing group in Cuba. Not only he was accepted, but his talent has been so appreciated, by the jury, that he has been acclaimed as a one of the soloist of the group after just a year of training. Mario is well known on international level as a dancer, teacher and choreographer for his knowledge of Latin dances. What even elevates his magnitude is 25 years of experience in Ballet Folklorico de Oriente. It made Mario an expert on afro-cuban and afro-haitian culture. Nowadays he lives in Toulouse where he teaches with Madeline as a part of Salsyando association. He also teaches on many festivals around the world and is a co-founder of Pura Mezcla group.